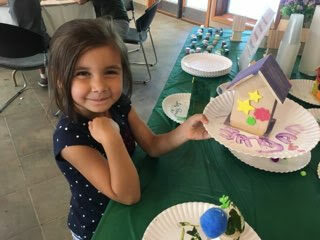 We were thrilled to see our members enjoying new and well-loved programs during Member Appreciation Week. 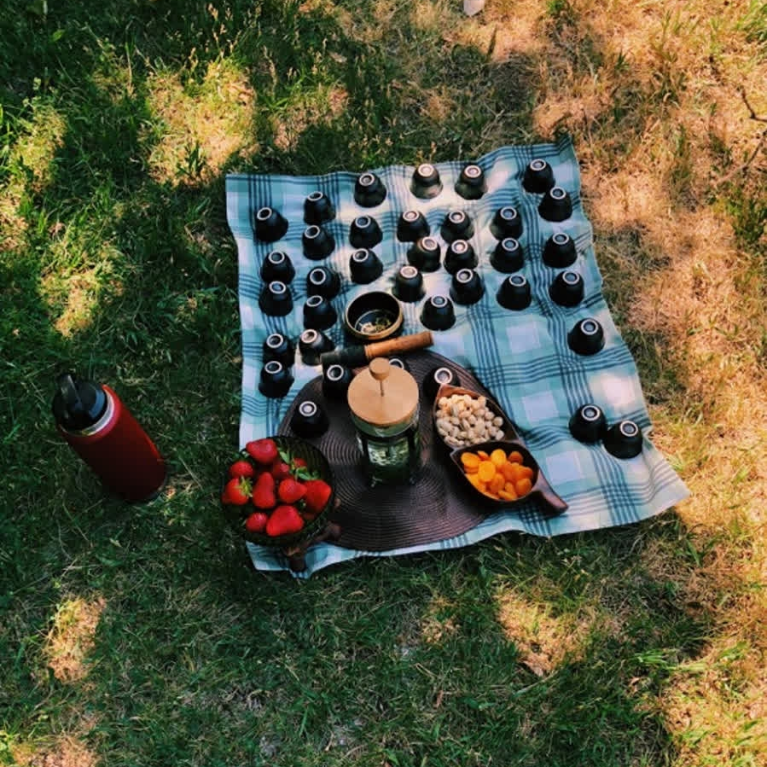 We started the week with the first-ever Shrinrin-Yoku walk, a Japanese practice, is also known as forest therapy, forest bathing, or forest medicine. This practice has been shown to reduce stress and improve mood. 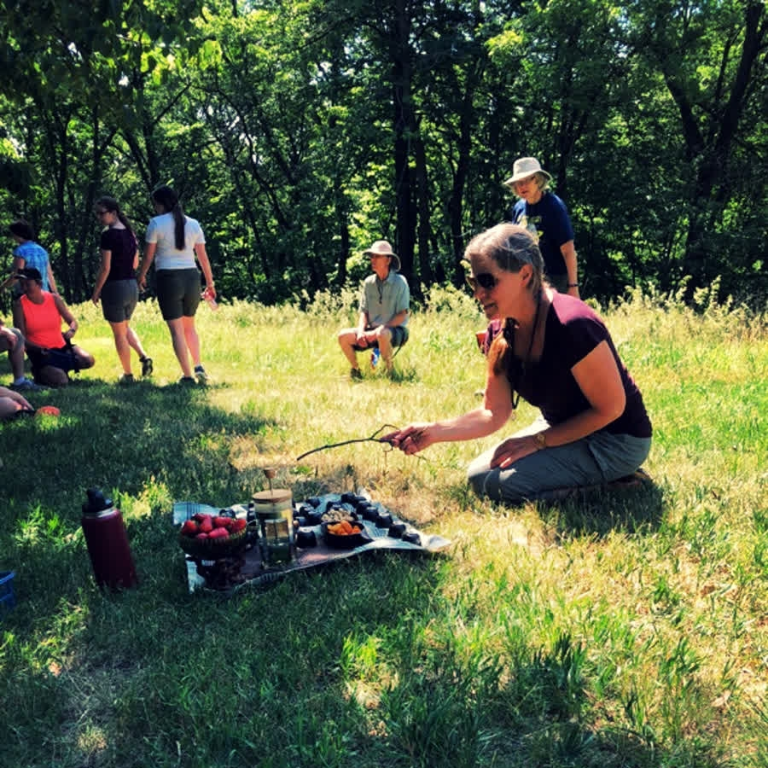 This is the first of several walks, so if you would like to give it a try, register now, as there is a limit of 15 people, to ensure a quiet, intimate program. Our Raptors…Live! program brought in more than 300 bird-lovers to see Owls, Hawks, and other birds of prey eyeball to eyeball in the Nature Center. 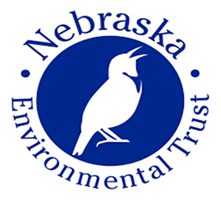 That was followed by a birding hike along the RIverview Boardwalk with our resident birding expert, Clem Klaphake, a past president of the Nebraska Ornithologists’ Union and Audubon Society of Omaha. 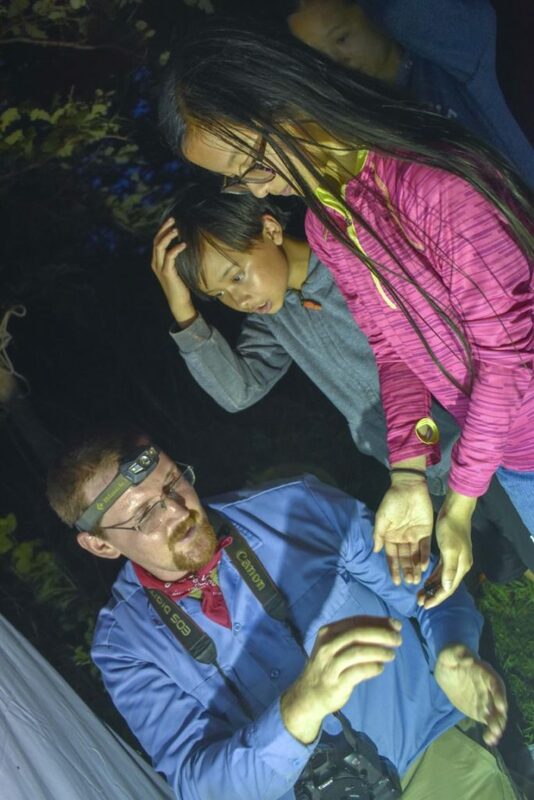 Visitors to the Insect Lecture and Moth Lighting were the first to hear Nebraska’s newest insect records from Tony Palmer, a longtime Fontenelle Forest volunteer, presents the insects of Fontenelle Forest. Tony described the amazing insect discoveries and findings from insect surveys done in 2016 and 2017 as part of the monitoring efforts of our Save The Oaks Initiative. During the 2017 survey a total of 853 species of insects were documented. 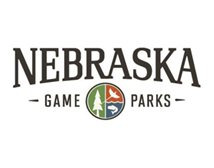 Of the total species recorded, there are 33 confirmed species that had not been documented in one or more of the counties surveyed, providing 45 county records and one state record. 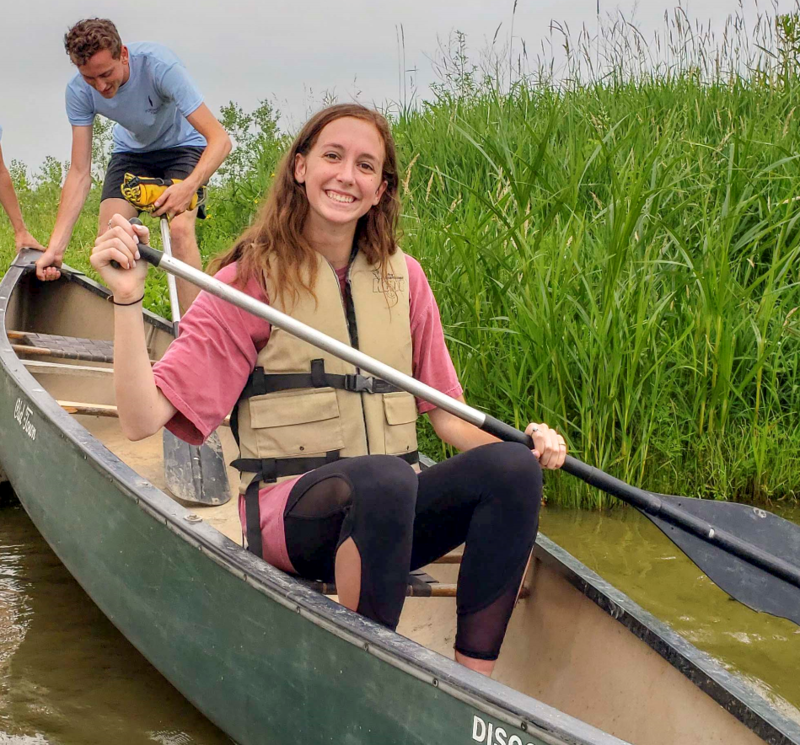 Tuesday, members explored the Great Marsh by canoe, witnessing its amazing array of wildlife! From Beavers to Owls and everything in between, this program had beginners and experienced canoers. 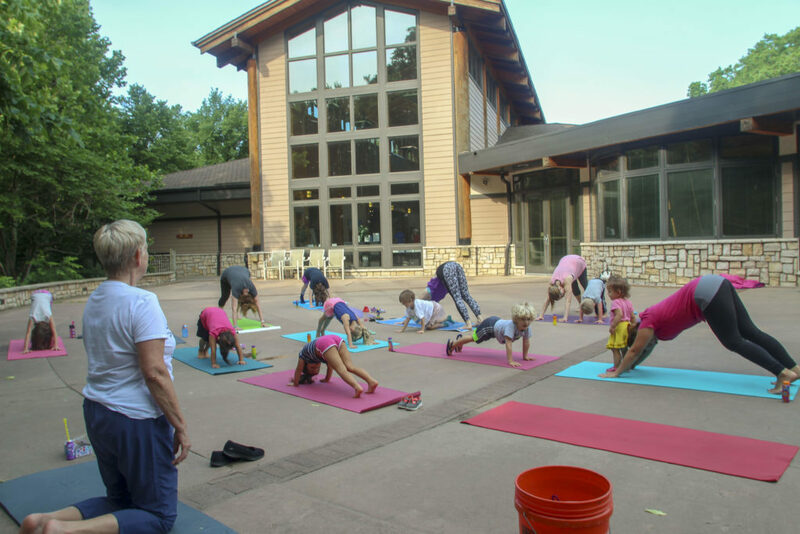 Thursday of Member Appreciation Week had two first-time programs — Mommy and Me yoga and an evening of music at the Forest in partnership with Opera Omaha. Led by Barb Harris, who has instructed yoga classes everywhere from Girl Scout troops, to churches, to women’s prisons, to police groups, to college campuses, tailored yoga practices to help members’ children fall in love mindfulness. 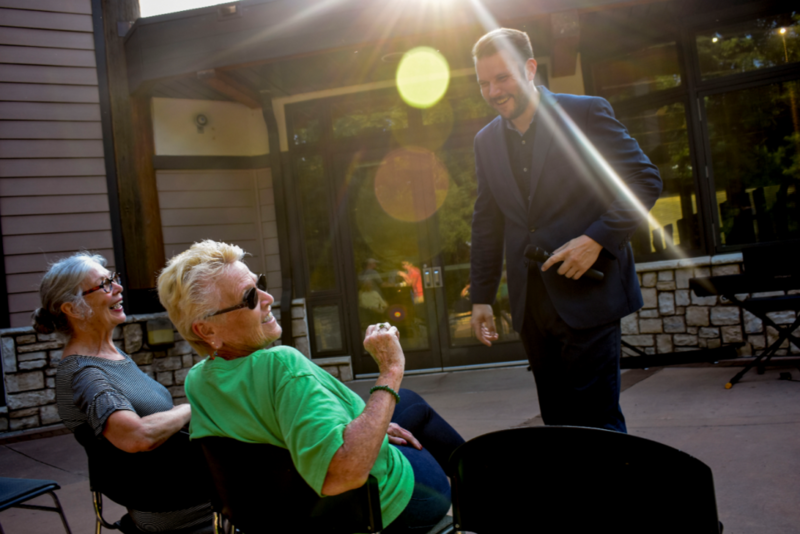 In the evening, members enjoyed food and drink, including a signature summer watermelon margarita, along with crooner Aaron Shoemaker serenading folks on the plaza with the stylings of Elvis Presley, Frank Sinatra and other classic artists. 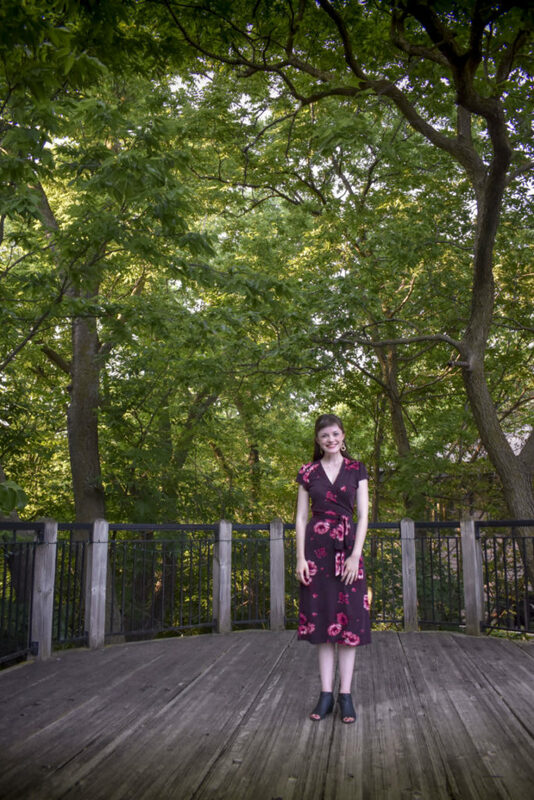 Opera singer Grace Manley, an Omaha-based soprano, impressed visitors with beautiful singing with the backdrop of a sunset in the Forest. Friday brought another first-time experience for members: a children’s photography workshop. 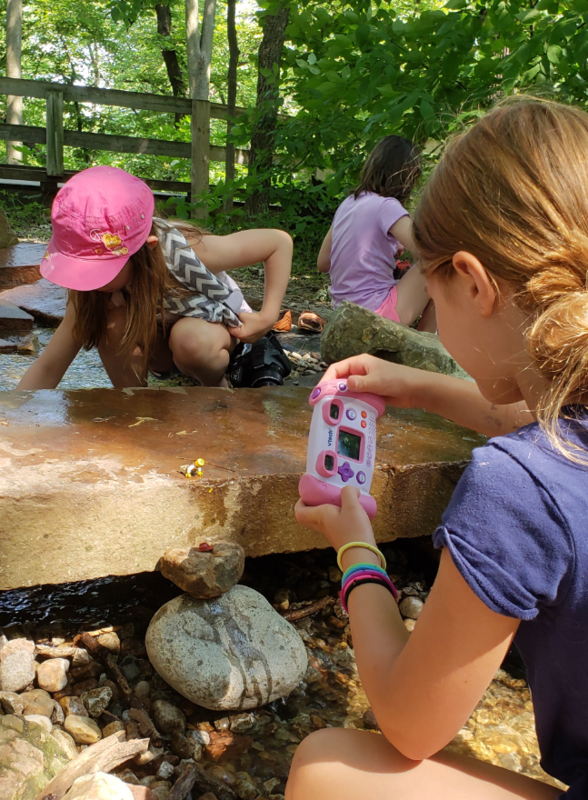 Whether it was a smartphone, a point-and-shoot camera, or something more advanced, children learned the basics of photography by shooting Legos in the Forest with Chip Thompson, owner of Chip Thompson Design firm. 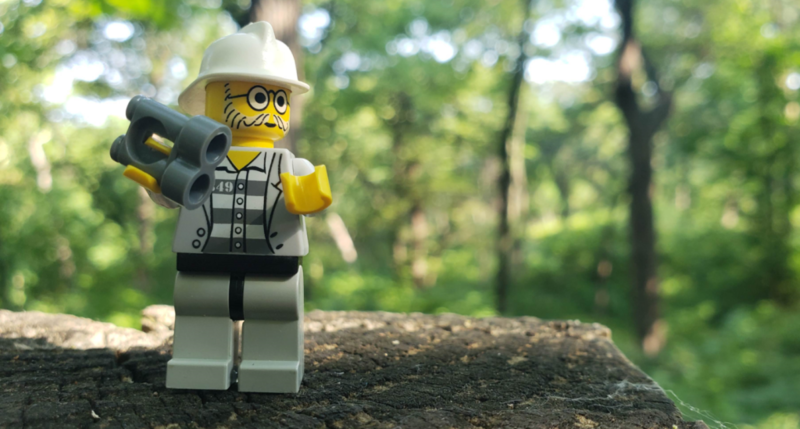 Kids left the Forest with the basics of lighting, framing, angles, and creative photography using Lego characters and the backdrop of the beautiful Forest. You don’t have to wait until next year’s Member Appreciation Week to enjoy new programming. 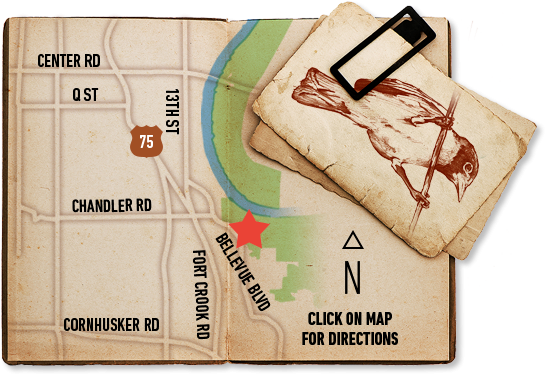 Follow us on Facebook to get regular updates for events and programs!